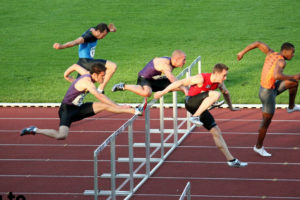 Picture the 100 or 110 meter hurdle race. 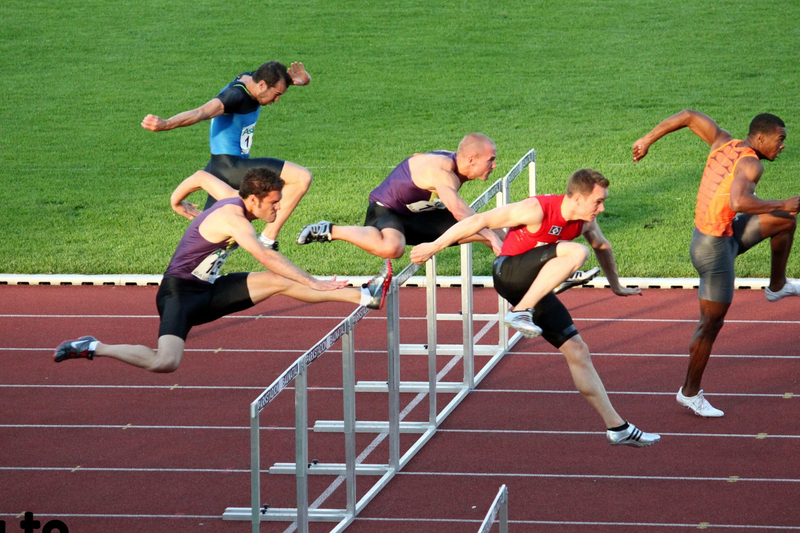 That’s the one where you have to jump 10 hurdles to reach the finish line. You have retirement financial goals: pay off your mortgage, build your 401k, create a tax efficient income stream. With the end in mind, how do you get there? 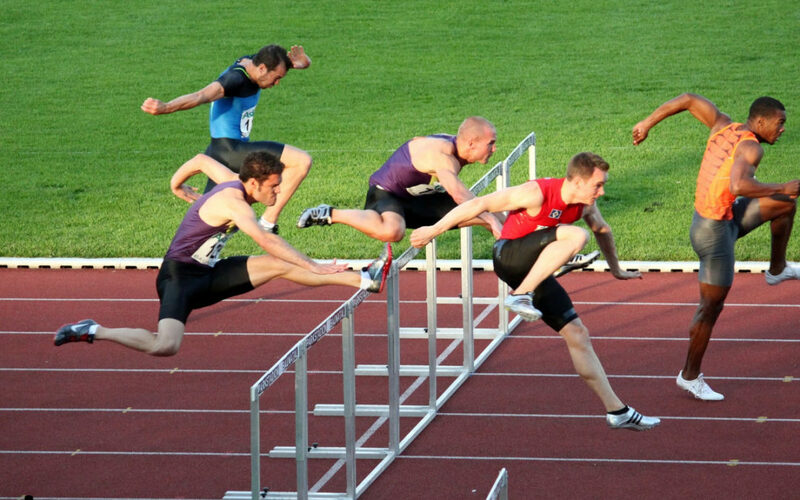 In the monetary world it is never a straight sprint; there are three foundational hurdles to overcome along the way. Ever caught yourself uttering these words? As you push through your discontentment around your retirement finances, see how money’s purpose in your life is evolving. Consider these three power moves to get you over the discontentment hurdle. Some people will always have more than you, and others will have less. Take a moment each day in humble gratitude to recognize what you do have. This will keep FOMO “fear of missing out” at bay. Do the best you can, using your resources wisely. Set preferences and priorities. Stop comparing yourself to others or what the financial services industry says your retirement should look like. What do you want your day to look like and what financial choices do you need to make to bring it to fruition? How will your financial resources fit together to provide the framework for supporting what is truly meaningful in life to you. You shift from the focus on earning a living to having your resources work for you. Your awareness shifts to sustaining a cash flow from different means as you move into the distribution phase. 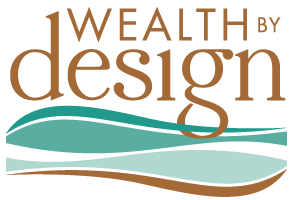 Know what financial tools you have and how to use them effectively to maximize money’s new position in your vesper years. We have received mixed messages about money throughout our lives. As you move into the fall season of your life, those beliefs may have become firmly anchored. Those messages have created mindsets and behaviors that are either serving you — or not. Be Honest – Get honest with yourself and others. Live in your financial integrity! Explore what type of financial personality you have and what opportunities or challenges have you encountered over your life. What worked for you in the previous seasons of life and how can you build on that. What hasn’t worked and what do you want to address and make intentional changes? Your financial life in retirement is not a race – there are no medals for crossing the finish line. You can however, live a life of no regrets by overcoming these hurdles and making sure the financial resources you have are working to best support you and those you care about.